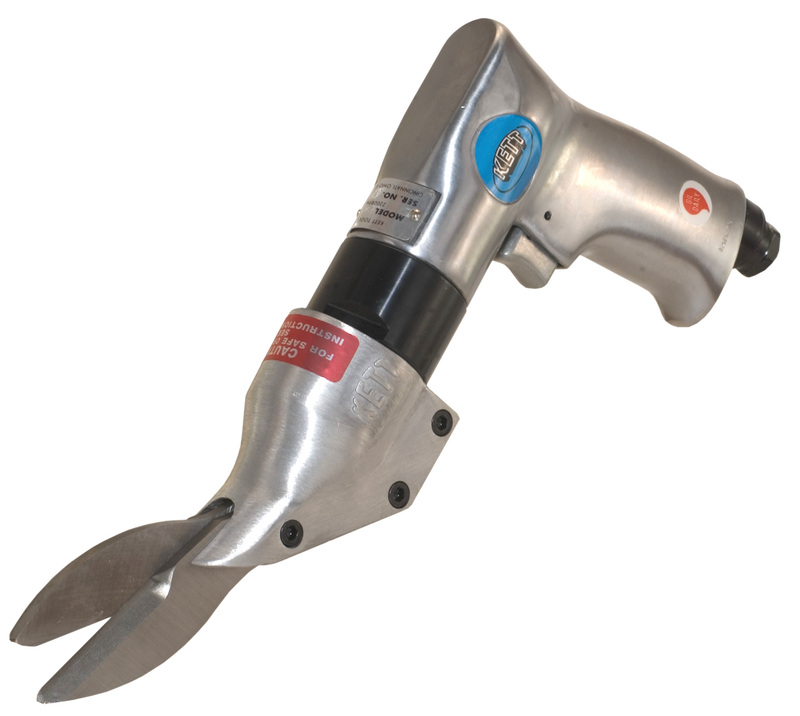 The P-580 Pneumatic Scissor Shears are ideally suited for cutting a wide range of pliable materials, carpet, carpet underlayment, foam rubber, linoleum, vinyl, woven wood fabric, etc. The unique scissors action cuts light materials without fouling or gouging. 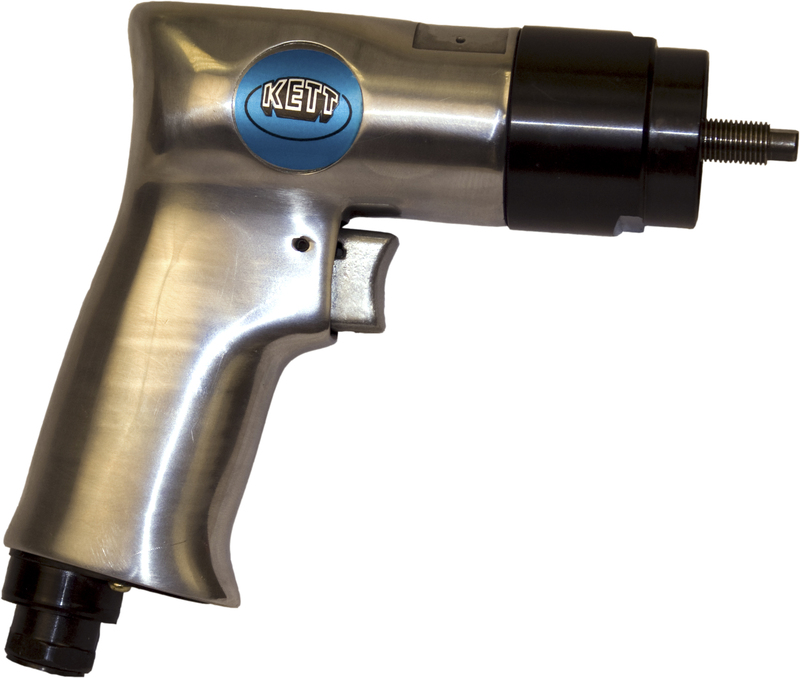 Even handles heavy foil, light insulated wire, hardware cloth and mesh screening with ease. 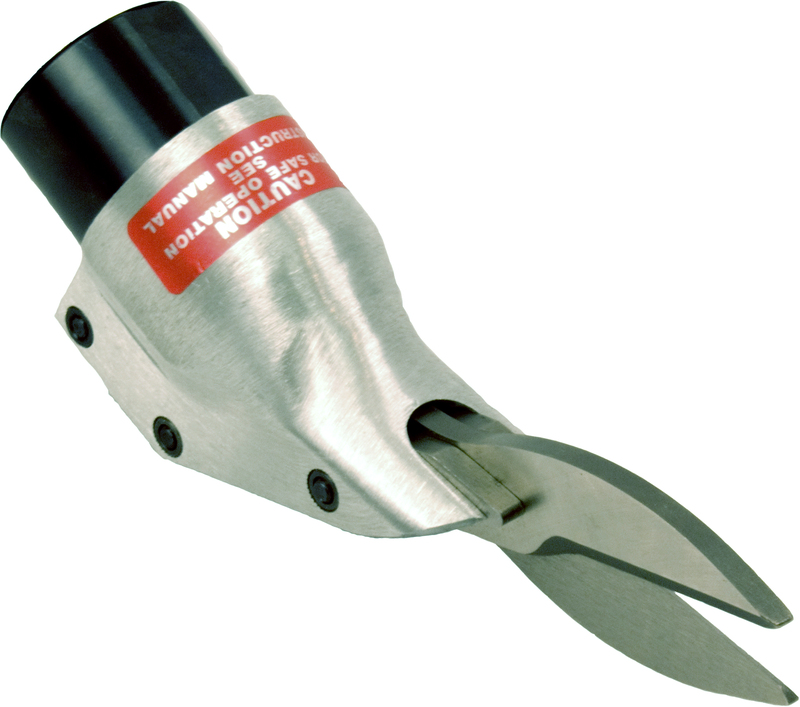 The large "Rabbit Ear" blades funnel thick, soft materials into the scissor jaws for a clean, flowing cut.